Chad Hill is currently a Research Associate and Lecturer at Dartmouth College. 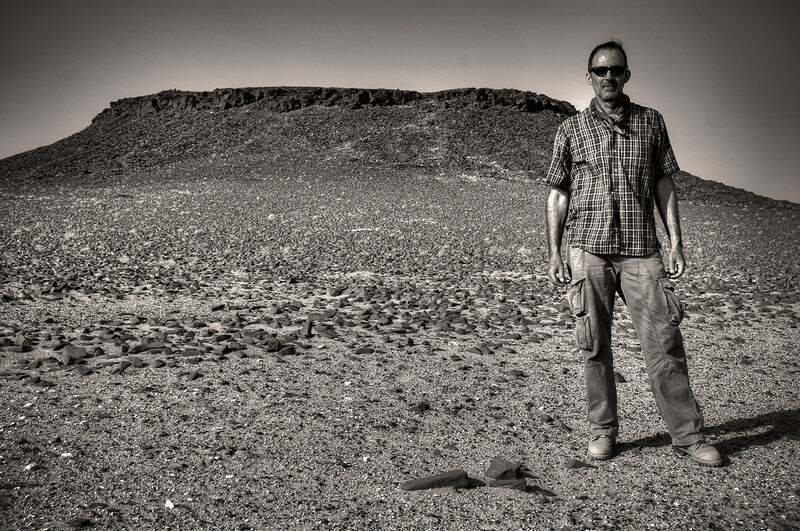 He completed his Ph.D. at the University of Connecticut, where his dissertation examined the faunal remains from the Chalcolithic site of Tel Tsaf, Israel. 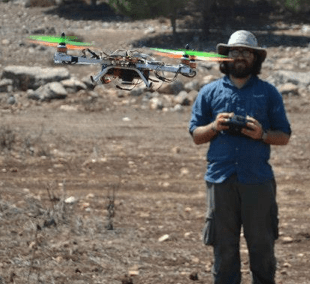 Chad is a specialist in drone-based aerial mapping and remote sensing. 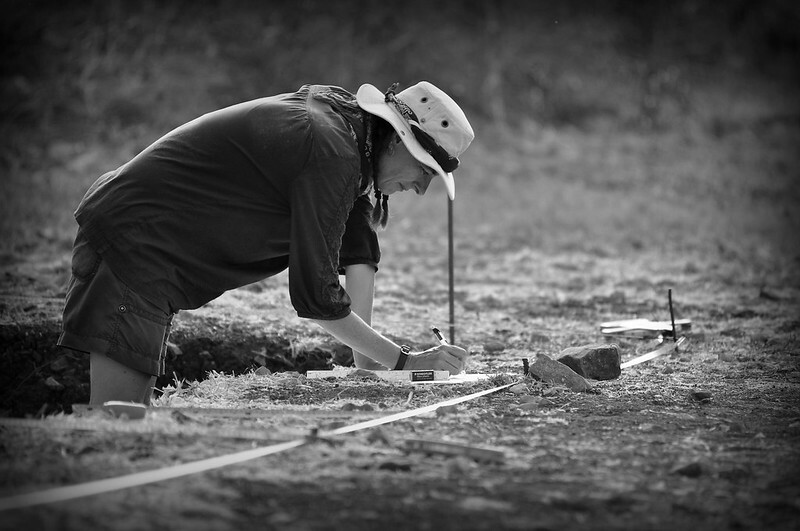 Phil Graham completed his dissertation at the University of Connecticut on the archaeobotany of Kenan Tepe, Turkey. He is interested in ancient agriculture and the prehistory of the Near East from the Neolithic to the Ubaid period. Max recently completed his Ph.D. at Harvard. He is interested in processes of domestication and how they reflected and created social and cultural structures. 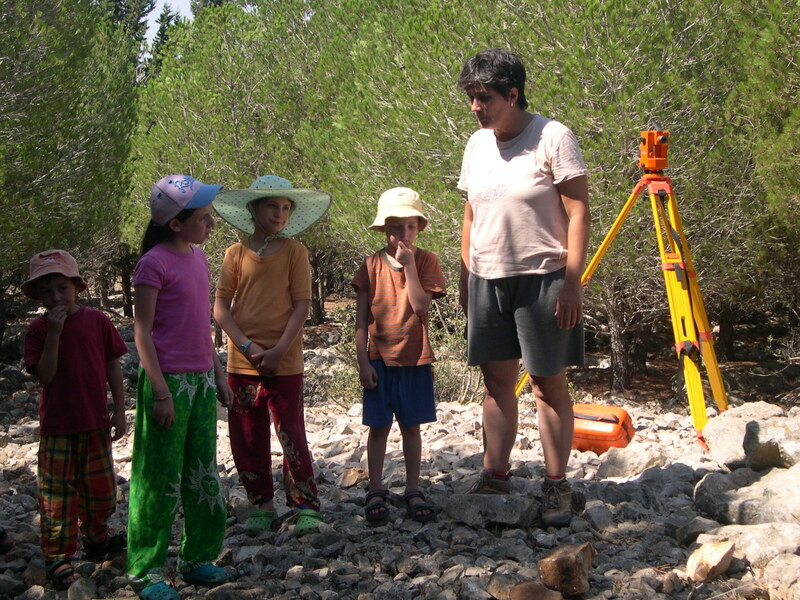 Dina is a researcher at the Institute for Galilean Archaeology at Kinneret College and a specialist of the Chalcolithic ceramics and iconography. 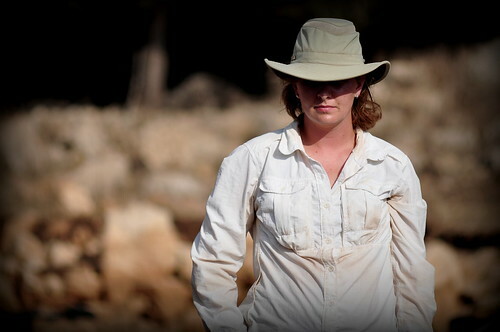 Brittany’s interests include Near Eastern Archaeology, the Levant, prehistory, bioarchaeology, zooarchaeology, the anthropology of food, social complexity, and identity in the archaeological record. 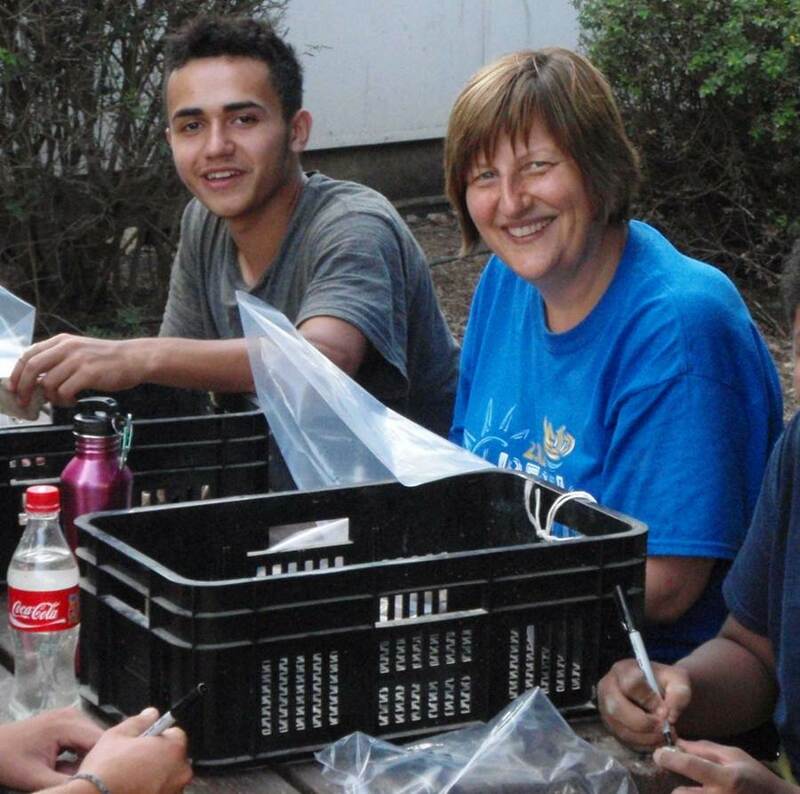 Both registrar and major organizer of finds processing, Andrea is a long time supporter of Marj Rabba and the Galilee Prehistory Project.